[/av_heading] [av_textblock size=” font_color=” color=” admin_preview_bg=”] Peter Thompson operates a 7500 ha mixed cattle and dryland cropping enterprise near Roma, Queensland, in partnership with his wife, Nikki. He integrates productive and ecologically sustainable agriculture harmoniously with energy production and on-property carbon sequestration. 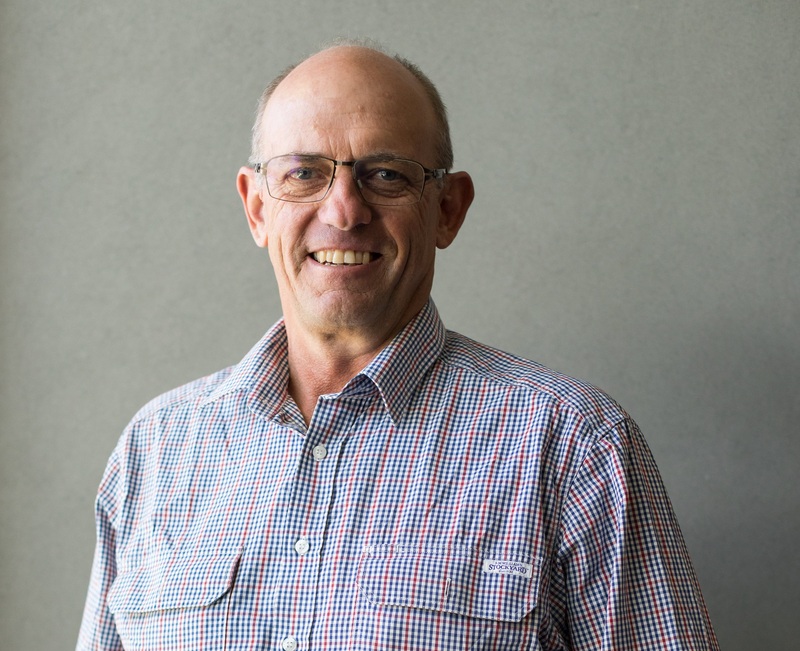 Peter is a farmer who is passionate about agriculture’s valuable contribution to the wellbeing of people and society.